Where can I locate my VIN? 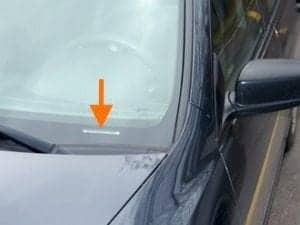 You can find the VIN (17 digit identification number) engraved at the bottom corner of the drivers side windshield or inside the drivers door. It can also be found on the title, registration or insurance card of the vehicle. Where can I find the part (service) number for my vehicle's computer (PCM, ECM, ECU)? There is an I.D. sticker on the computer that will have the “service number”. This may be abbreviated like “serv. no.” or “service no.” etc. This will be followed by the number that is used for identification. 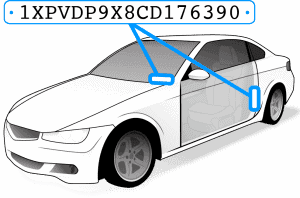 In almost all cases if you provide your Vehicle Identification Number (VIN) we can identify the correct part/service number for your vehicle’s module. 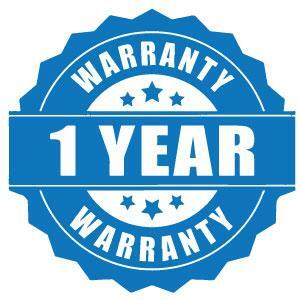 Yes, all of our modules include a one year warranty. There is a 1-2 day handling time after an order is place. 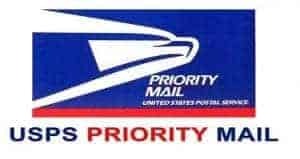 We use USPS Priority shipping to deliver all of our modules. This usually takes 1-3 business days on average and most of our modules are delivered to the customer in less than 5 business days. In some cases we can expedite the shipping and will inform you if that is a possibility. What does "Programmed & Updated" mean? This term refers to the programming process we perform on all specified control modules. During this process the vehicles replacement engine control module is VIN Programmed and flashed with the most recent manufacturer updates. These updates can help improve the performance and fuel economy of the vehicle. What are the GM Passkey / Anti-Theft Relearn steps? 1. With a master PASS-Key III key, rotate the ignition to the CRANK position. 2. Observe the SECURITY telltale. After approximately 10 minutes, the telltale will turn OFF. 3. Turn OFF the ignition, and wait 5 seconds. 4. Repeat steps 1–3 two more times for a total of 3 cycles or 30 minutes. Important: The vehicle learns the key transponder information and/or passwords on the ignition switch transition from OFF to CRANK. You must turn the ignition OFF before attempting to start the vehicle. 5. With a master PASS-Key III key, start the vehicle. The vehicle has now learned the key transponder information and the PCM has now learned the fuel continue password.